Stunning single-story end-unit with no steps to entry in premium location in The Cottages. This gorgeous, contemporary style property has an open floor-plan with two patios and an ATTACHED GARAGE with generous storage space. Spacious living room area with built-ins and a gas fireplace. Beautiful finishes and features throughout include crown molding, baseboards, plantation shutters, inside laundry room, walk-in closets, breakfast bar, gas range and granite counter-tops in the kitchen. Steps to the wonderful Cottages pool, hot tub and clubhouse. 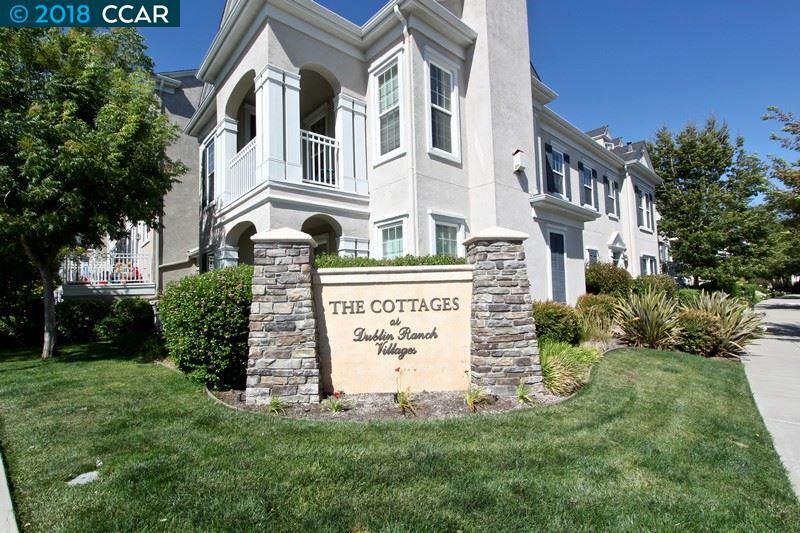 Fantastic commute location and close to shopping and dining. New tankless water heater installed in 2017.